The Hillview home sale price per square foot has been very up and down over the last few years. 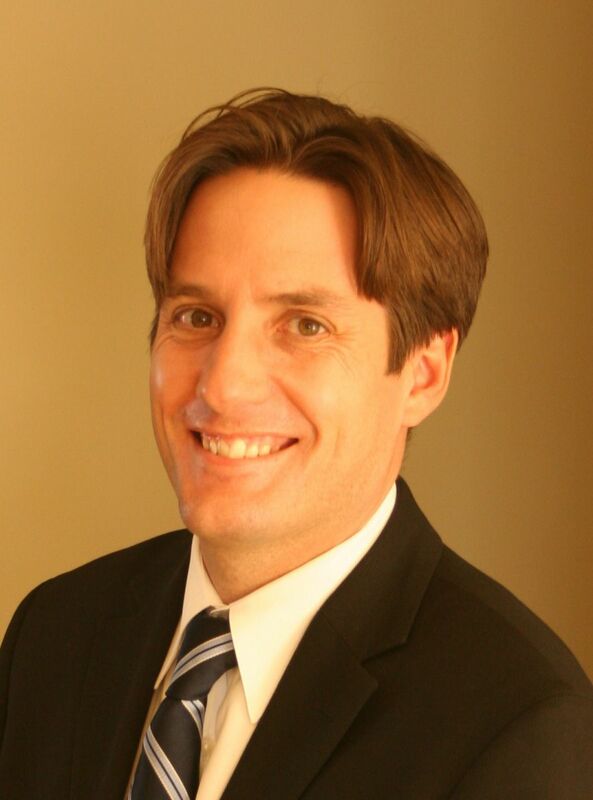 Hillview tends to see it's average sale price per square foot fluctuate between $220 and $260. 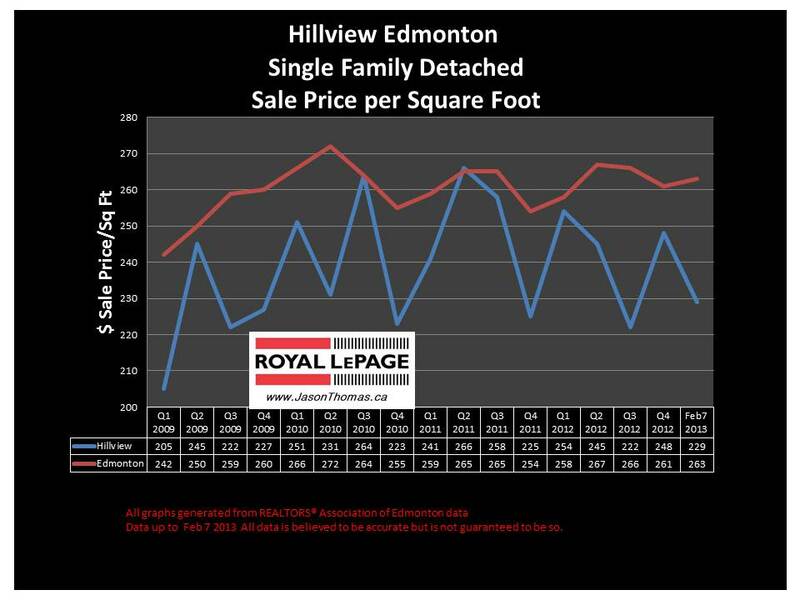 There have been a couple quarters where Hillview managed to sell for the same amount per square foot as the Edmonton average, but the selling price per square foot then would slip lower. The highest sale price for a home in Hillview in the last year was $440,000. The most affordble home sold for $215,000 in Hillview last year. The average time to sell a home in Hillview in the last 90 days has been 68 days. The Millwoods average days on market has been quicker at 57 days, and the Edmonton average days on market for the past 90 days is 58.